I love my new blog design! I had been experimenting with free blog designs, then I read an article that talked about if you want a good blog, then pay for it! So that's what I did! I looked at some of my favourite blogs and found Dreamlike Magic Designs! Highly recommend! They were cheaper than most, very fast and BEST of all, they uploaded the blog design for free!!! Check it out! Love the new design! 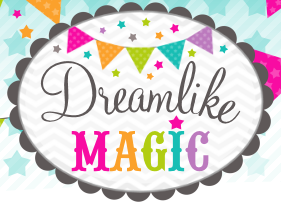 I used Dreamlike Magic for my blog design too. Thanks Julie! I went to yours when I was choosing who I should get my blog design done though!